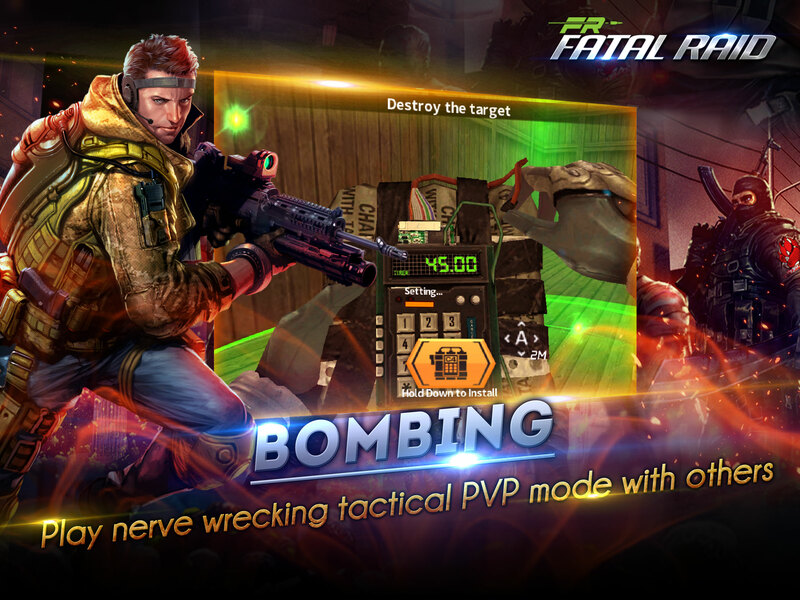 Fatal Raid is an action packed first-person shooter like you've never seen before. 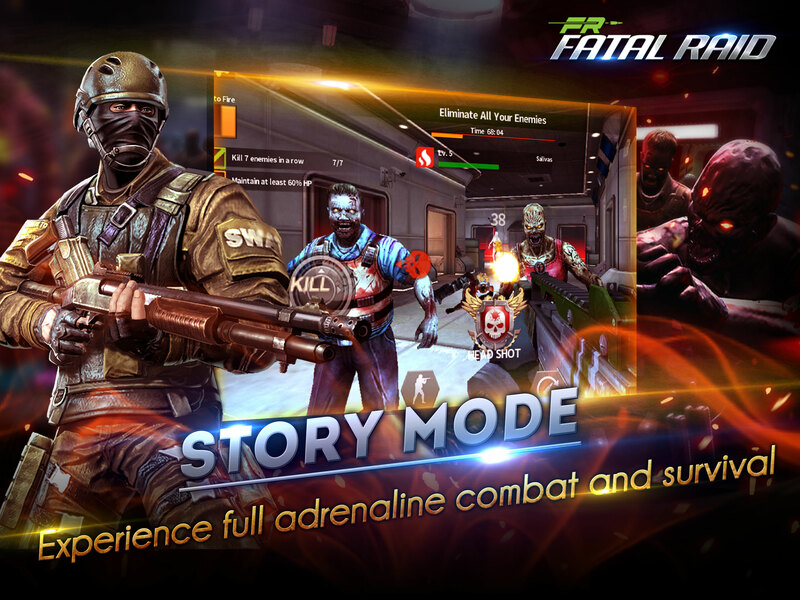 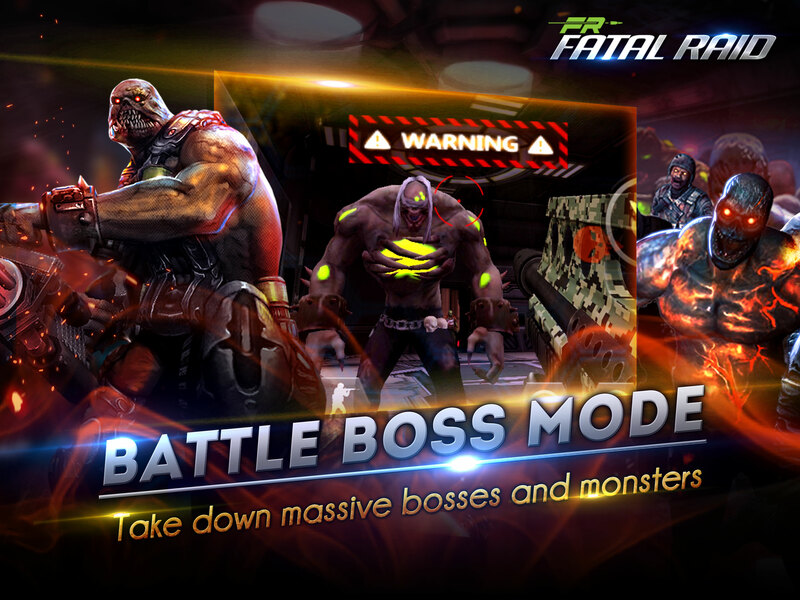 No mere mobile game, Fatal Raid gives you the full FPS experience right at your fingertips. 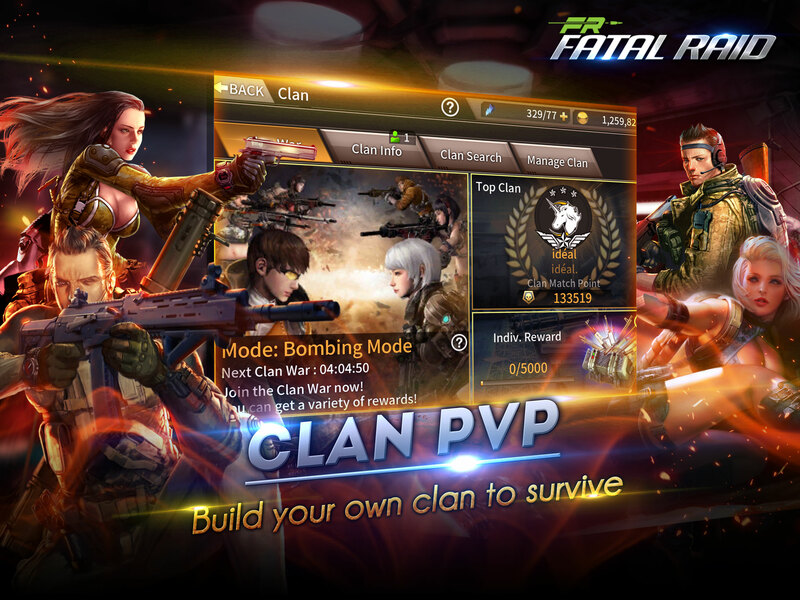 From the complex, story-driven single player mode to the real time PvP battles, Fatal Raid has unparalleled depth and replayability. 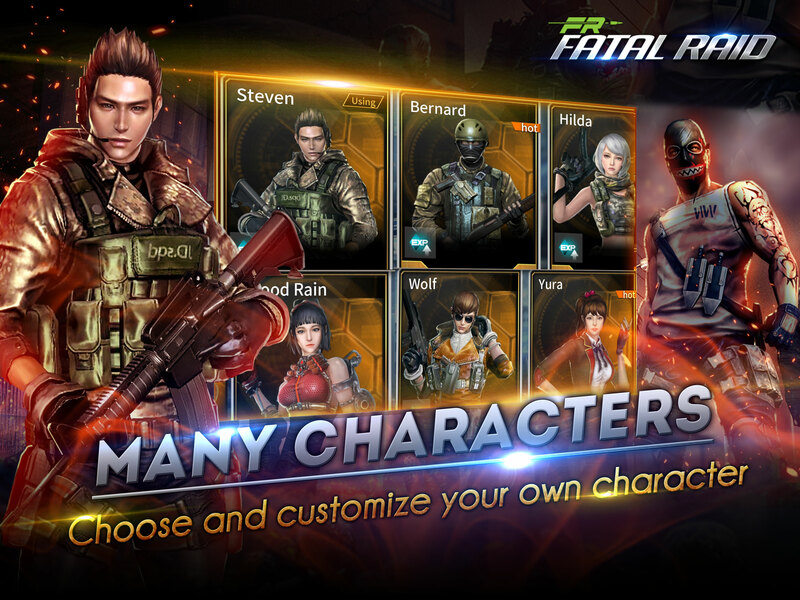 Jump right into the Recruit Training course and start reaping the rewards of being part of this elite group of soldiers." 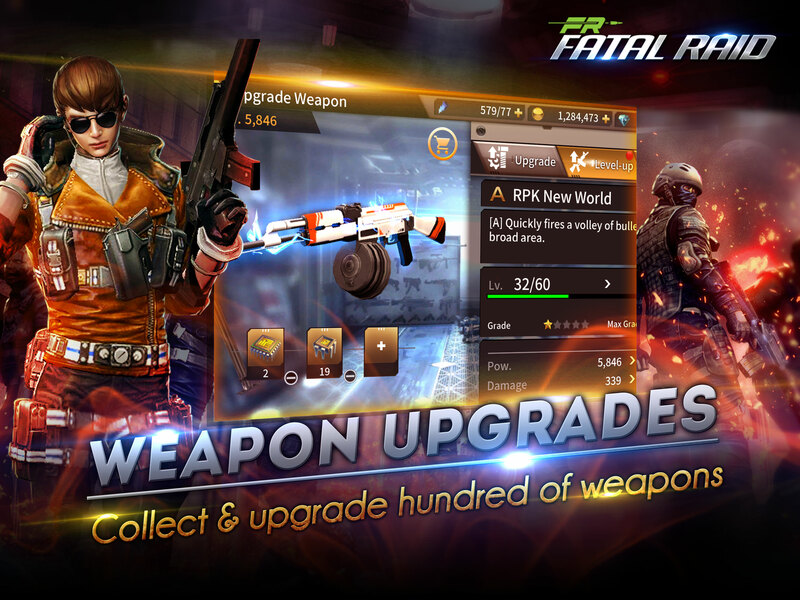 "Install this game and just complete the Recruit Training course that lasts for 7 days, and you’ll get to enjoy a lot of benefits!